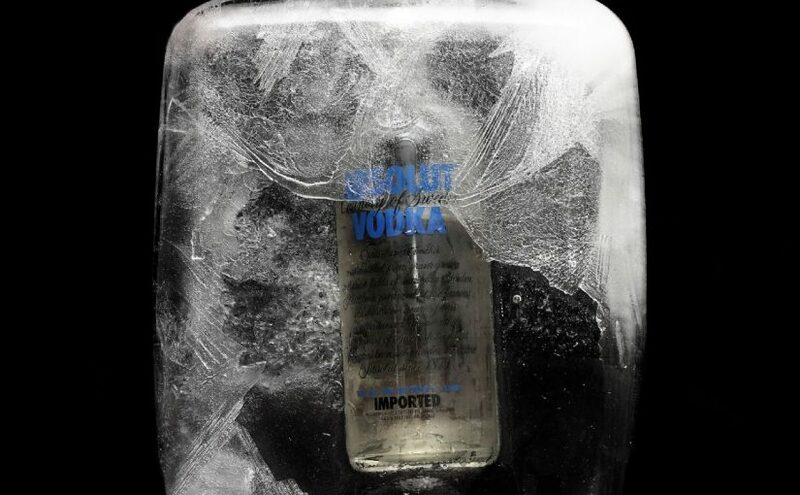 The dream meaning of vodka suggests that you will fail to achieve your goals. You will make efforts to reach your goals but you will fail because you have missed opportunities. Dreaming with vodka represents that you will suffer from your wrong attitudes. Maybe you will experience some bad events. You will need to think about your mistakes and put your life in order. You have to think over your problems. The dream usually symbolizes feeling regret, having bad friends and putting your family and your business life on the line in order to live adventure. To see that you are drinking vodka in your dream may be a sign of your bad habits. You will feel depressed and will make mistakes because of your bad habits and wrong behaviours. Drinking vodka in your dream suggests that you will get poor. Besides your habits will destroy your moral. Maybe you won’t listen to advice and you won’t allow your friends and your family to help you. As a result of disobeying, you will have to pay for your mistakes. Alternatively, to dream that you are drinking vodka with a crowded group illustrates that you will deceived by someone who you know, you will lose money or start a bad habit which will affects your life. The dream interpretation of buying vodka suggests that you will make wrong decisions and miss your former life. If you want to put your life in order, then buying vodka in your dream implies that you will lose your way, waste time and get poor. Dreaming vodka is one of the dreams which people who drink a lot in their real life and addict alcohol sees. These people want to get rid of their alcohol addiction, they try to not to drink alcohol but they fail about it. Vodka in dreams usually symbolizes addiction and bad habits.